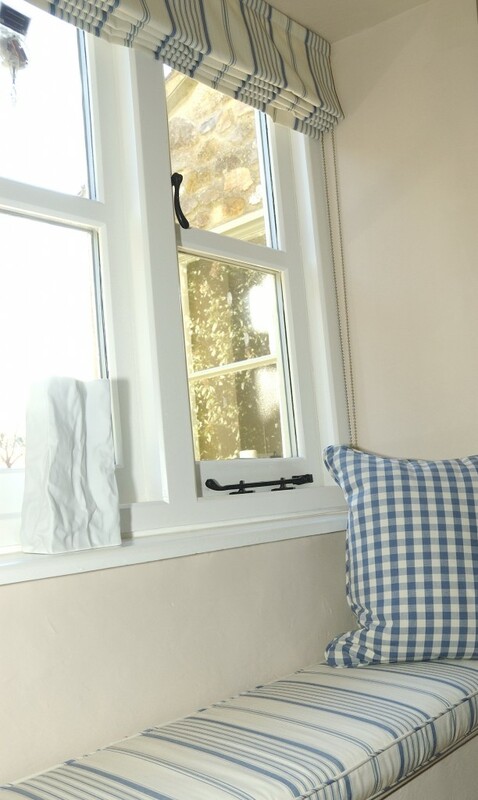 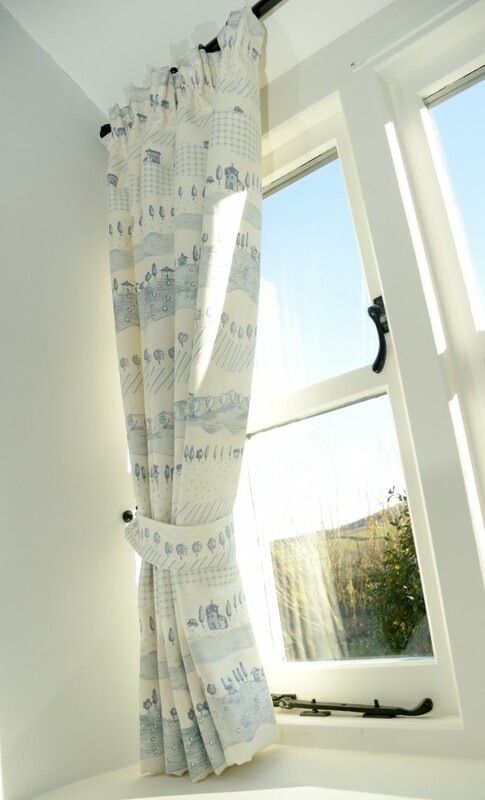 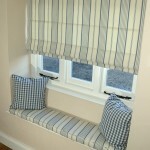 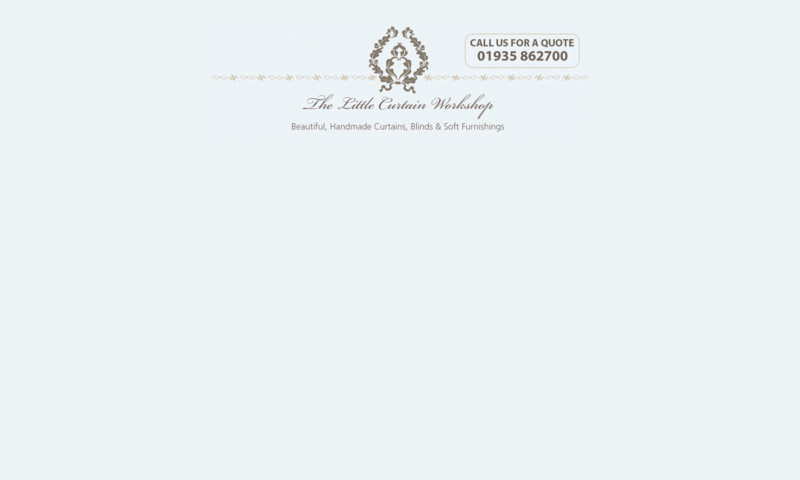 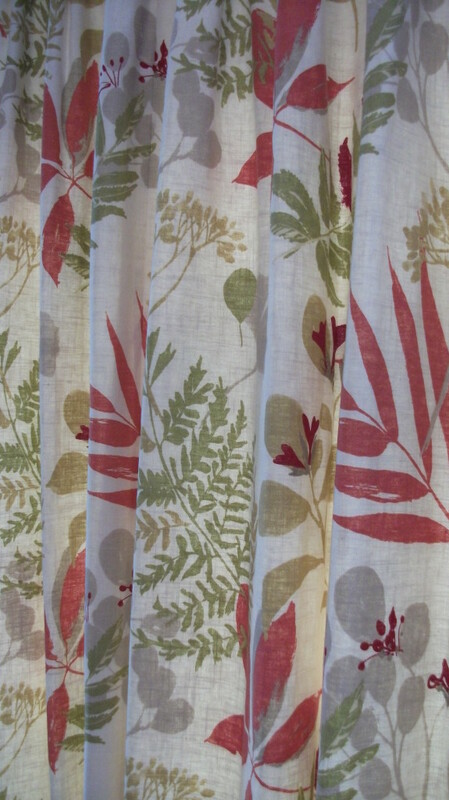 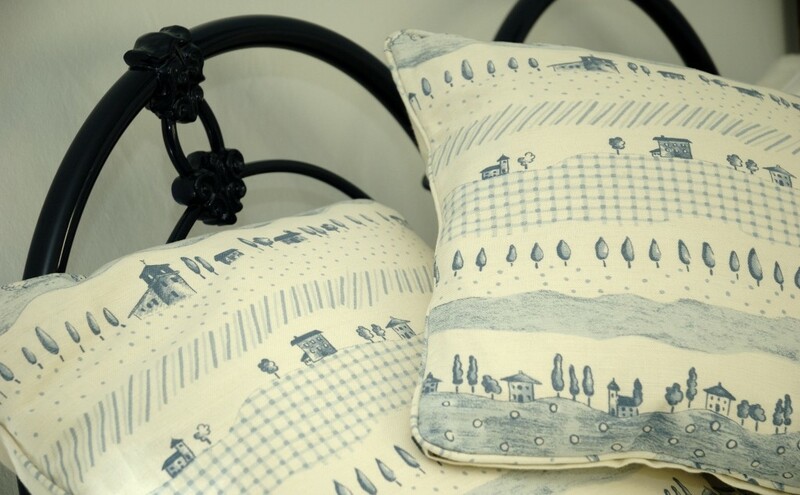 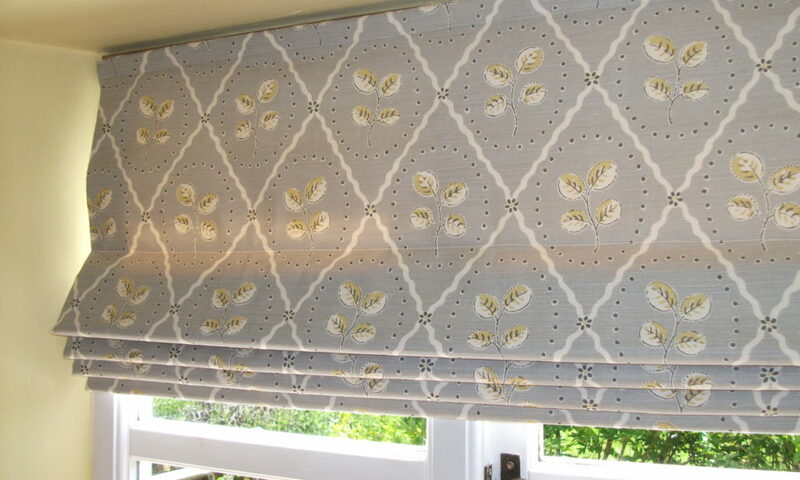 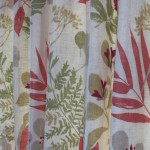 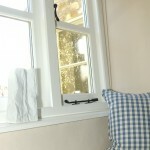 The Little Curtain Workshop provides a bespoke curtain making and soft furnishing service. 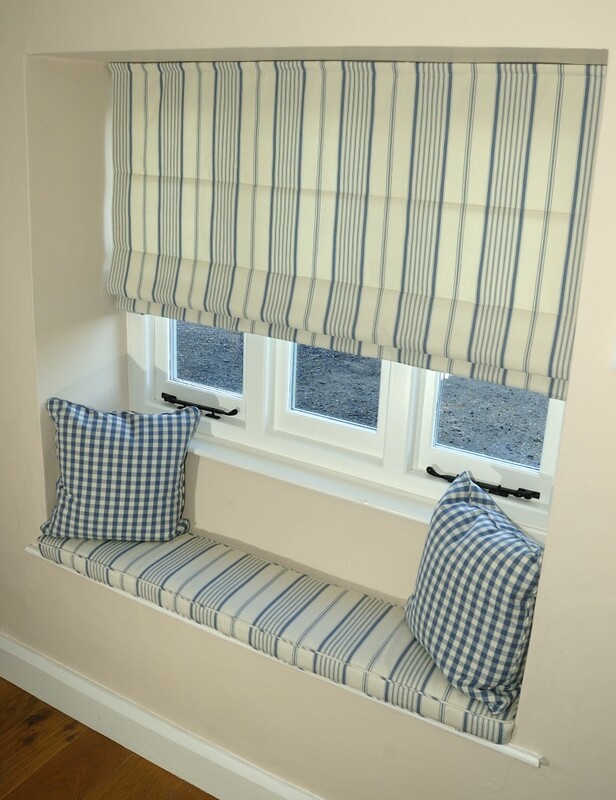 Covering parts of Somerset and Dorset, we work in period or contemporary, private or contract settings and do from a single cushion to a whole house. 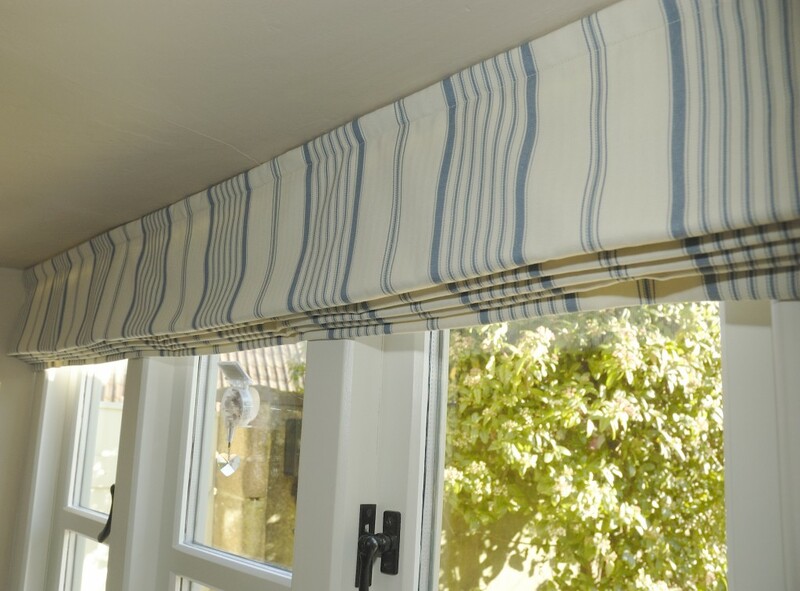 We endeavour to work closely with our clients assisting with colour and design, fabrics and furnishings as well as poles and tracks. 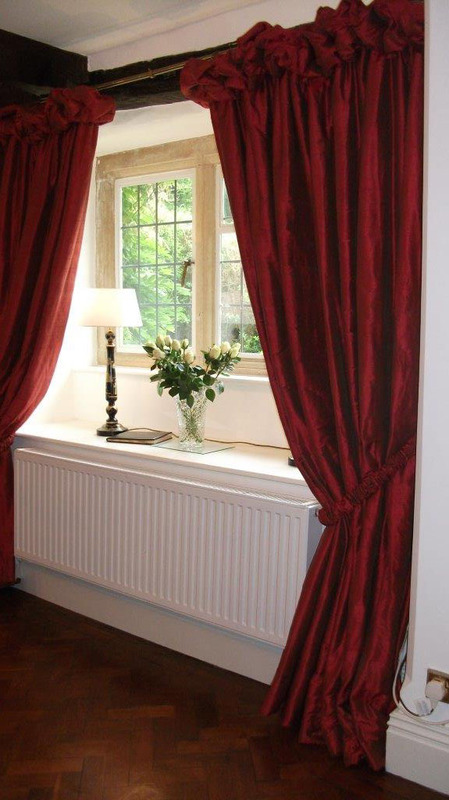 Thankyou so much for all your hard work – the cottage looks gorgeous! 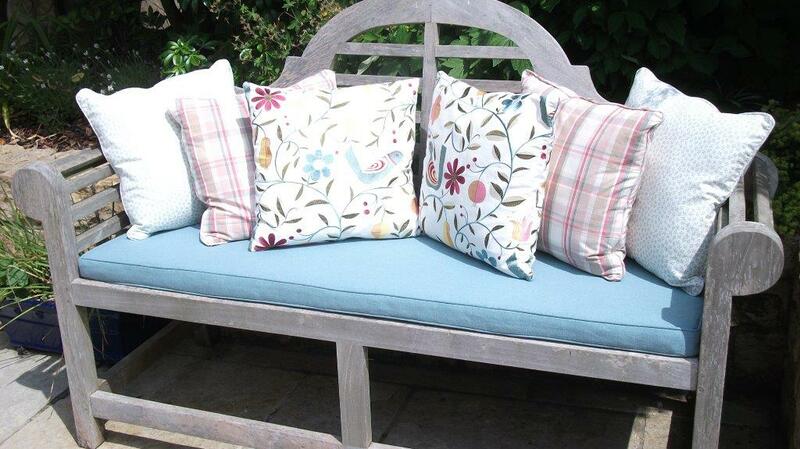 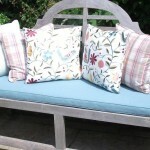 Thank you for the box cushion and scatters – they look delightful on the bench. 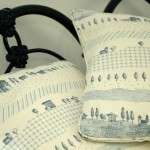 Your work is just so perfect, it is a pleasure to know you. 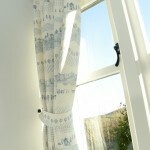 Just to say, thank you for doing such a splendid job on our bedroom curtains. 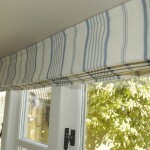 we are really pleased with them and they all fit beautifully and have been made so carefully. 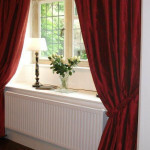 We are absolutely delighted with our curtains. 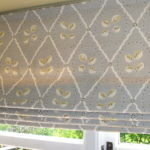 Thank you so much to all at The Little Curtain Wondershop!